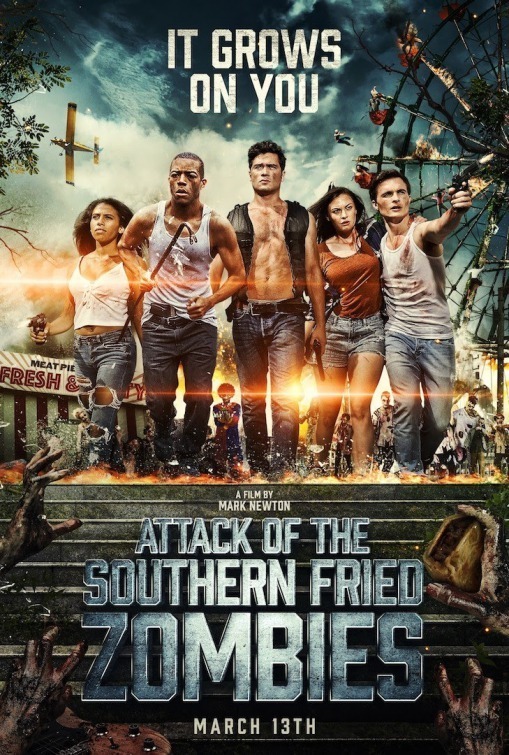 Attack of the Southern Fried Zombies - BUY THIS BLU-RAY! THEN SEND IN YOUR NAME, ADDRESS & 5 COMMENTS TO contests@efilmcritic.com. Put "BEWARE THE WHITE GRAVY" in the subject line and cross your fingers. We will draw names and one of the prizes could be yours. Only 1 entry per household.